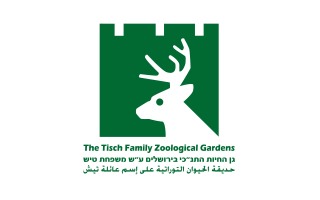 The Tisch Family Zoological Gardens, also known as the Jerusalem Biblical Zoo, opened in 1993. Stretching across almost 100 acres, it is ranked year after year as one of the top tourist sites in Israel and has become a bridge between communities. The Zoo has been recognised internationally for its successful conservation programs, as well as its important efforts in the conservation of local wildlife. The Zoo is also very much engaged in breeding and reintroduction programs. Finally, it also plays an important role in the education of visitors by raising awareness about wildlife conservation and sustainability issues.